Don’t Think You Need a Contractor for your Sliding Patio Door Installation? Think Again. Brock Doors & Windows Ltd. Don’t Think You Need a Contractor for your Sliding Patio Door Installation? Think Again. 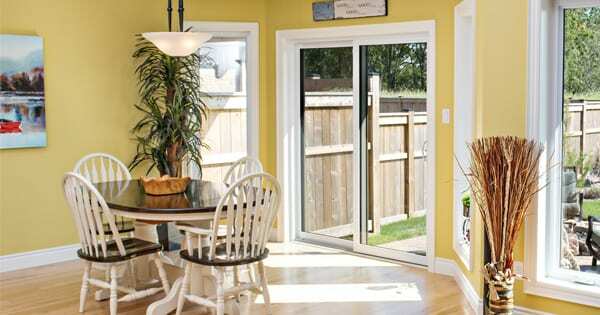 Sliding patio doors are a very popular selection among homeowners – and it’s easy to see why! These elegant doors can provide an added touch of refinement to any living area, and facilitate functional foot traffic between indoor and outdoor living spaces. Sliding patio doors will increase the flow of natural light into your home while also adding to your home’s resale value. So whether you have a yard full of children to supervise or a beautiful outdoor living space you want to enjoy more freely, sliding glass doors can be the perfect solution. 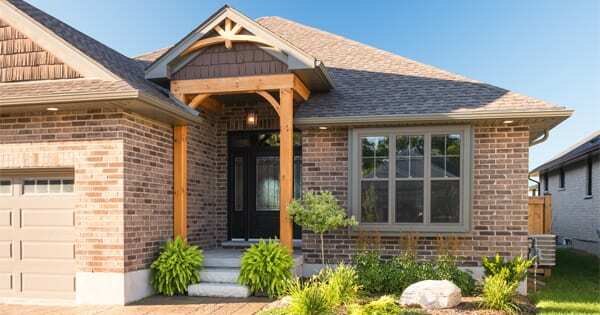 Do-it-yourself projects are popular, but doing home improvements yourself can be risky. From personal injury to property damage, the risks of trying to do it on your own are high. Professional installation is the best way to ensure you get the most out of your home improvement investment. Peace of Mind. Professional installation offers peace of mind and long-term comfort. Proper installation takes expertise. The skilled team at Brock Doors and Windows can take the exacting measurements necessary to ensure precision fit. This means your sliding patio doors will deliver peak performance and optimized security. Cost Savings. When you decide to make a home improvement investment, you want to ensure you get the most for your money. Our professionals are trained in the latest industry techniques, have the exact equipment needed for the task, and are familiar with all the problem solving best practices in case anything unexpected happens during installation. The average homeowner does not have the level of experience and training required to properly install an airtight sliding patio door that keeps weather elements at bay and provides smooth, seamless operation. Faster Results. We all have procrastinated home improvement projects, large and small, that need to be completed. Even the handiest homeowners have busy schedules and obligations that tend to interfere with the ability to prioritize major construction projects. Installing sliding glass doors properly is a big undertaking, and if you don’t have technical experience or training, it can become time-consuming. Our expert installation team can get the job done efficiently and safely, so you can start enjoying your new sliding patio door sooner. Safety First. A safe installation requires experienced professionals. Glass, tools and other necessary equipment must be handled properly to ensure both the installer and the door, itself, are safe. Proper installation ensures your new sliding patio door will operate correctly and provide safe, seamless performance and added safety against break-ins. When you are ready to purchase your Bramption, Ontario sliding patio doors, consider Brock Doors and Windows. We offer a variety of high quality sliding patio doors and a team of experts to assist you from purchase to installation. Come and visit our Brampton showroom. We would be delighted to help you with your next home improvement project.